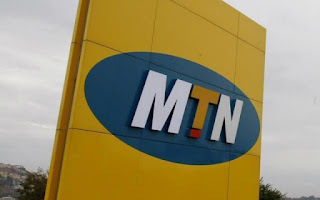 MTN Group Limited, formerly M-Cell, is a South Africa-based multinational mobile telecommunications company, operating in many African, European and Asian countries. Its head office is in Johannesburg. 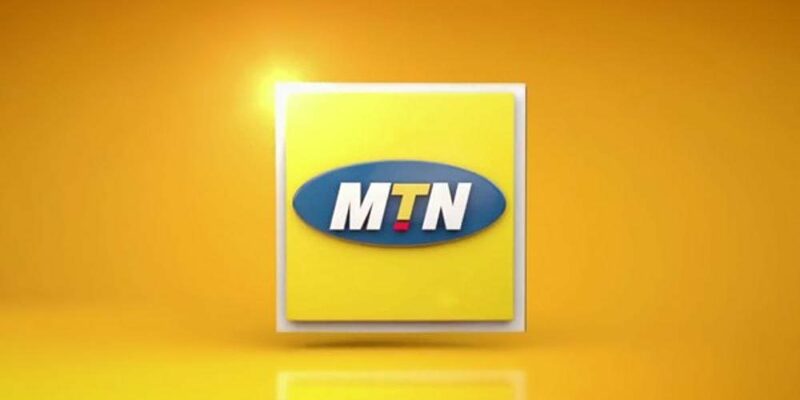 As of 30 June 2016, MTN recorded 232,6 million subscribers across its operations..
4. Based on those standard data sizes that you share to your clients/beneficiaries, you have to determine the prices yourself in which you want to offer the shared data and also the means in which you would love to receive payment. Click Here to know how to create and verify usa account in nigeria. 5. The higher the data bundle plan you go for, the better your profits will turn out to be after selling it. 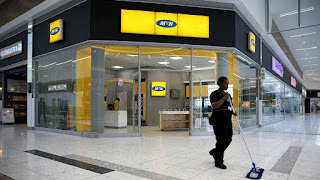 8. your beneficiaries validity period always start counting from the very last time the reseller subscribed to a new data plan after sending. 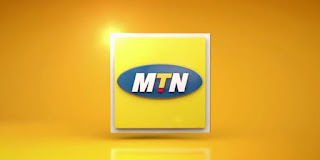 Start Your MTN Data Sharing Business today! !